Super versatile and classic looking shorts with a sporty twist, light comfortable full stretch and quick dry fabric and great fit. If you are only going to buy one shorts this summer, this would be your best choice. Super versatile and classic looking with a sporty twist, and a light comfortable full stretch quick dry fabric. 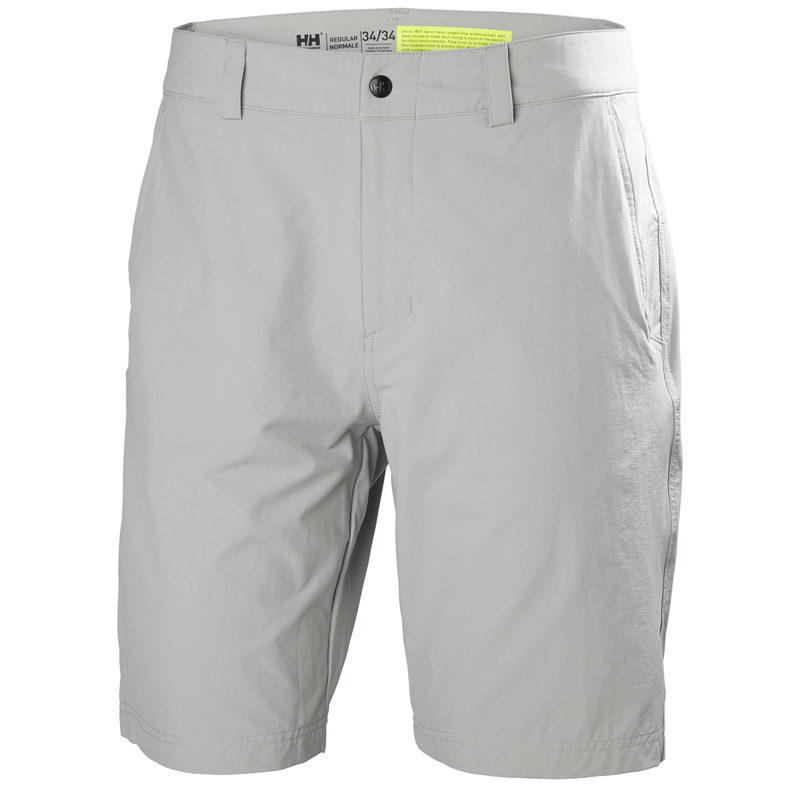 This great looking short can take you from the beach to the boat and back to a restaurant for dinner at night on a warm summer evening.